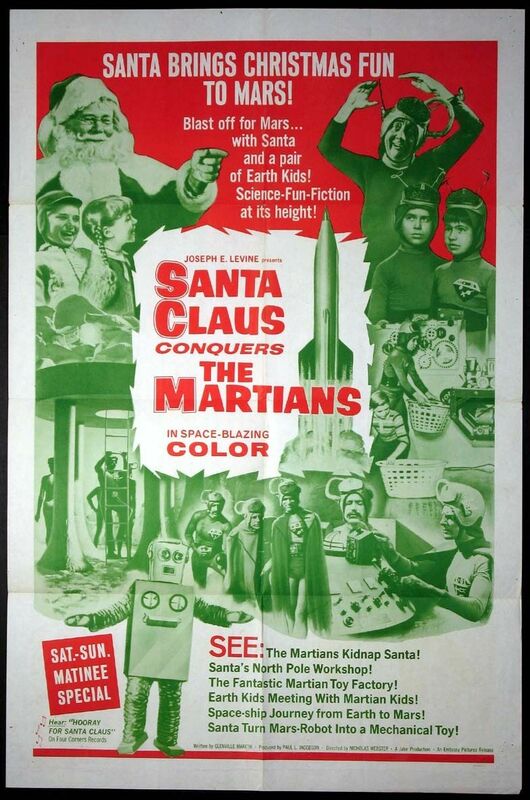 Original Santa Claus conquers the Martians one sheet- I'm a huge fan of this weird kids movie that honestly gets a bad rap for being terrible, it's a lot of fun actually and I watch it every Christmas, you should too. Battlestar Galactica Wall Calendar- Cause you never know when it's going to be 1979 again. 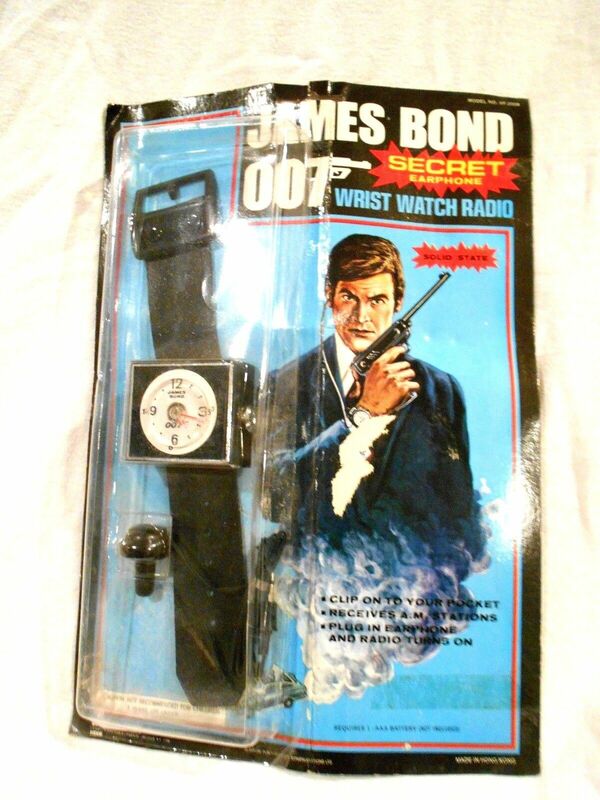 James Bond Secret Ear Phone Wrist Watch- Were I a rich man, this would be great Christmas present for a certain podcast partner. A complete set of French Battle of the Planets figures- Sure, they're on open cards BUT THEY"RE ALL KINDS OF AWESOME and circumvent any collector OCD. Poor Zira doesn't make the box art and has her name misspelled. No respect for the ladies. According to this site calculator 1979 was repeated this year (2018, for any future readers of this post that don't notice post dates). It will do so again in 2029. Last edited by KOMonger; Dec 2, '18 at 5:20 PM. I like the POTA gift set--and I'm surprised id has unique packaging rather than an additional sticker. Battlestar Galactica had some of the most wonderfully eye catching poster art. I love that one, even though it's mostly "floating heads". 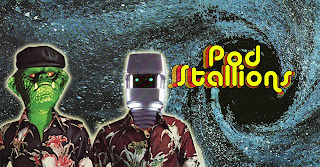 My Galactica barometer is telling me that picture is flopped. The POTA Treehouse gift set, is sweet. 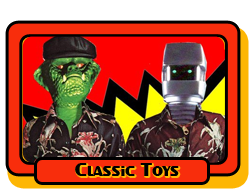 Man, those BOP figures are sweet! Nawd your head for yes. 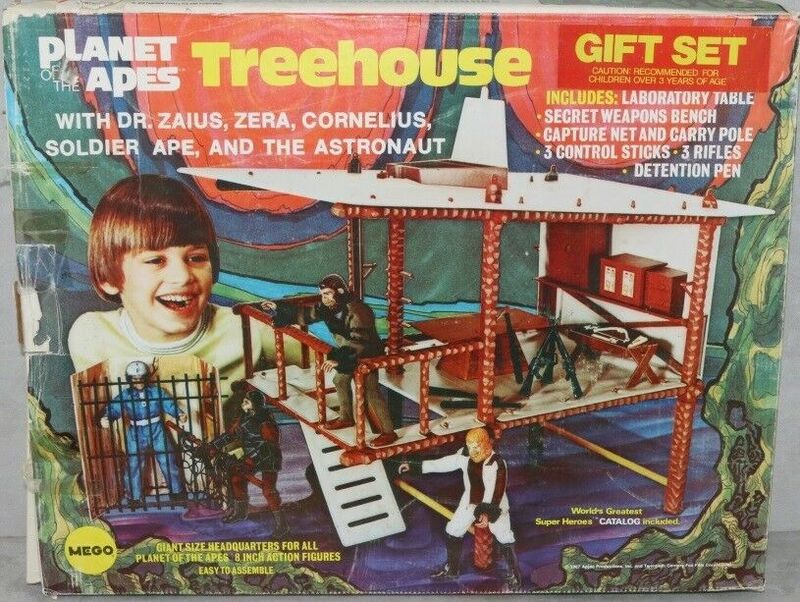 I had the POTA Treehouse as a kid but never once had any of the POTA figures. Don't know why.